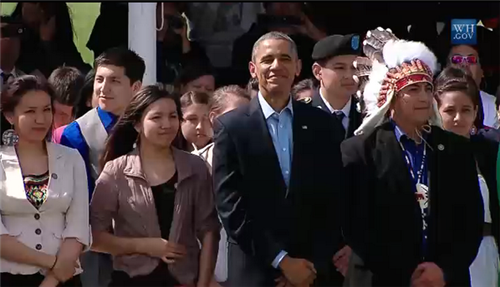 Was inspired by the Lakota immersion school kids singing in Lakota for #PrezRezVisit . I hope the language stays alive! 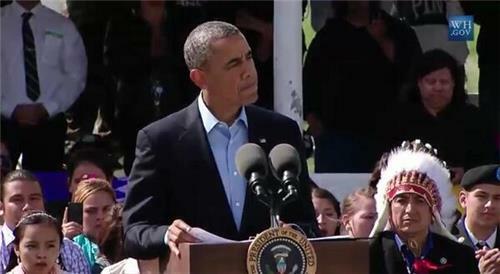 "@SimonMoyaSmith : "Every Native American deserves a voice in our democracy." 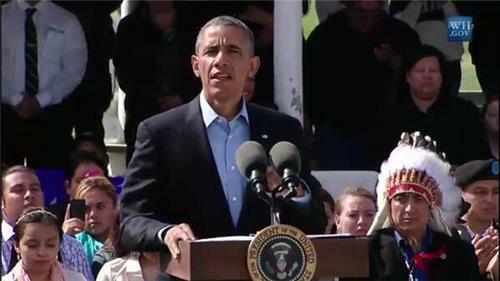 -@BarackObama #PrezRezVisit "
K "@TeamBarackObama : NativeAmerican dancer takes selfie with Obama on Standing Rock Indian Reservation #PrezRezVisit http://pbs.twimg.com/media/BqCsRczCIAAlUhY.png"
No more live stream? Nothing? 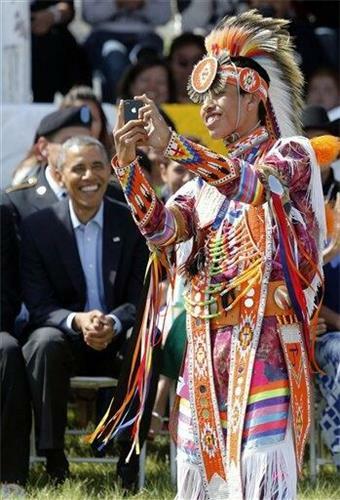 A Native American dancer takes a selfie with President Obama on the Standing Rock Indian Reservation #PrezRezVisit http://pbs.twimg.com/media/BqCtIksCQAA6EYi.jpg"
We will continue to follow the #PrezRezVisit hashtag and share photos, thoughts, and tweets throughout the day!